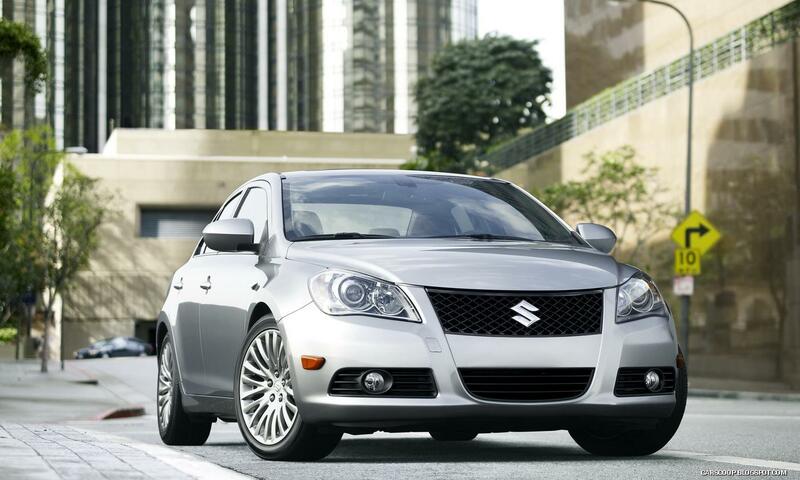 The new family member of Suzuki is Kizashi sedan, which was officially presented in Detroit, USA. 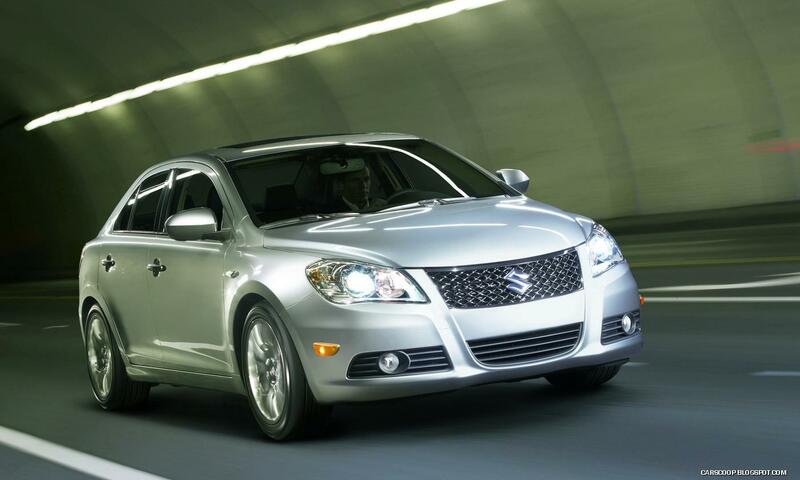 Built in the factory in Sagara, Japan, Suzuki new model will have two versions of traction – or face AWD. 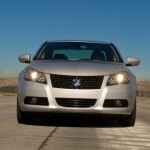 The car will be available in one variant of the engine – 2.4 DOHC. 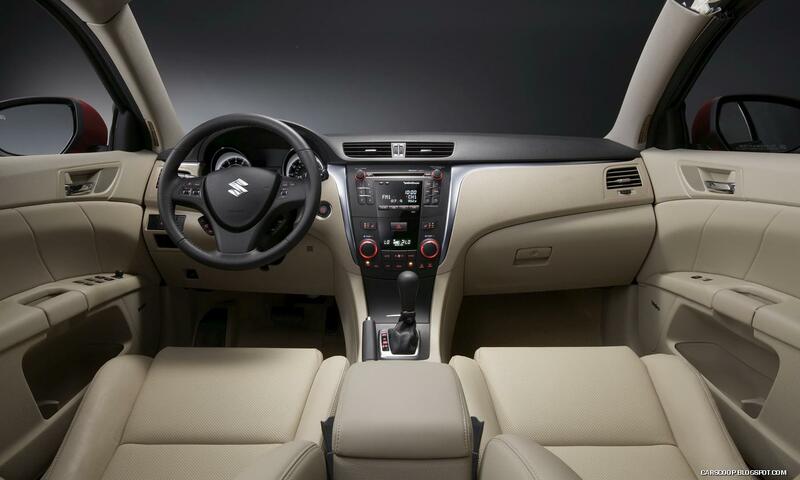 The engine will be completed by manual gearbox with six gears, can be optionally choose ECO variant, namely CVT (continuously variable transmission), designed specifically to save fuel. 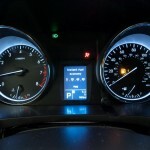 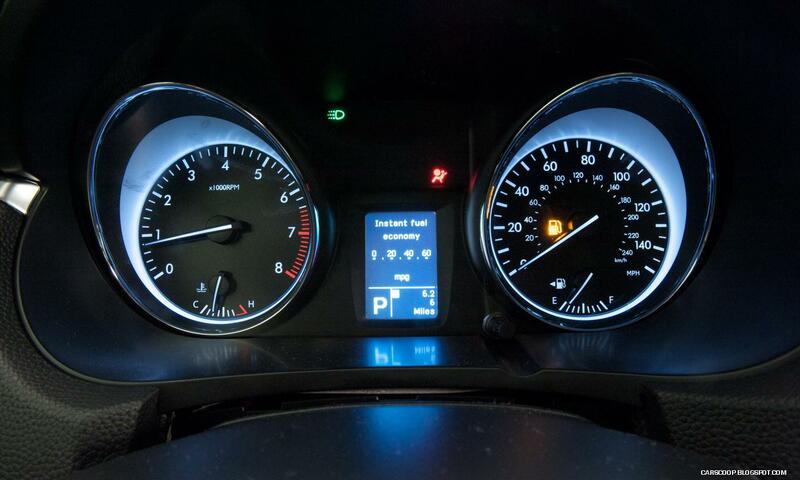 As standard equipment, find ABS, ESP, projectors, 8 airbags and a system of monitoring pressure of tires. 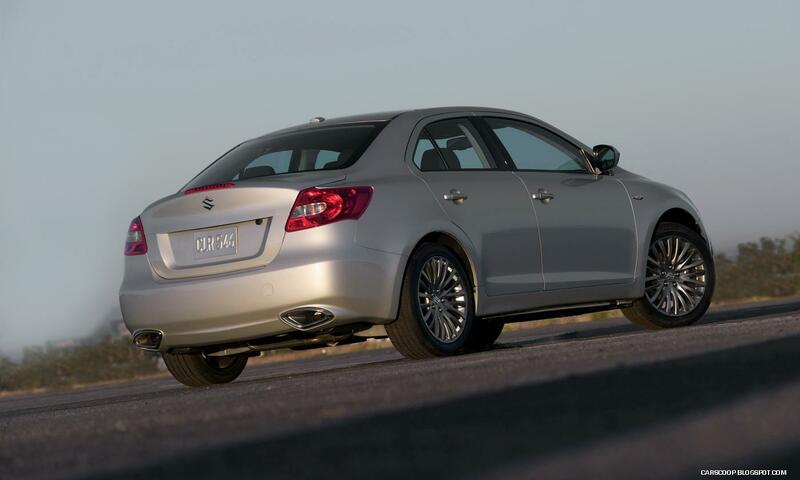 Optional, may include the AWD (all-wheel drive), which transmits power to the rear wheels on a simple command to the driver. 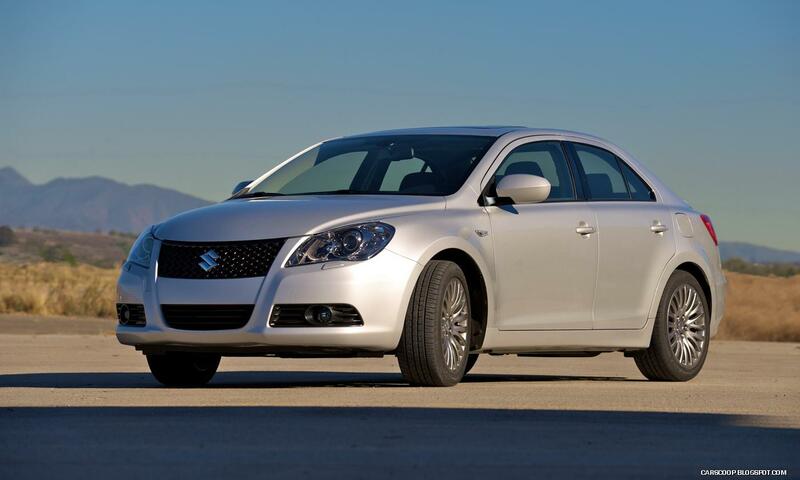 Regarding the design, the exterior shows some interesting cough, such as front grille, headlights in the famous style Suzuki, protection barriers and new dual exhaust. 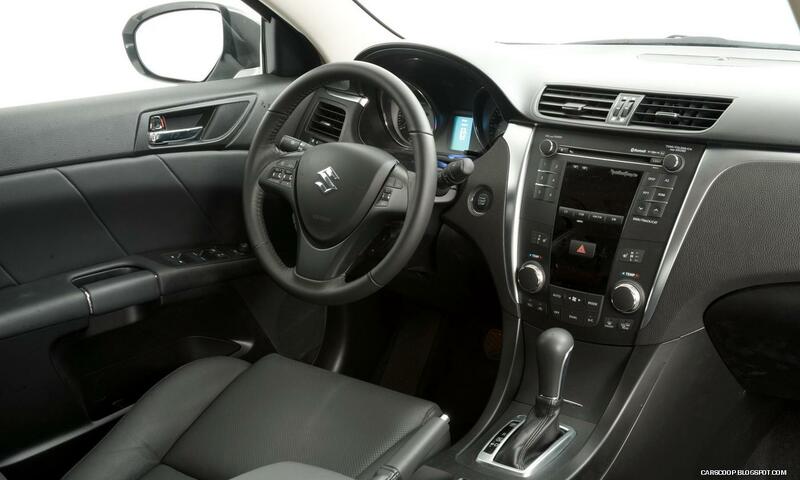 On the inside, we found in fitting sports seats and standard iPod adapter, you can add an optional heating for front seats, leather, Bluetooth connection and a sound system of 425 W Rockford Fosgate. 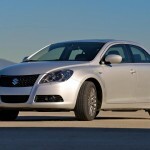 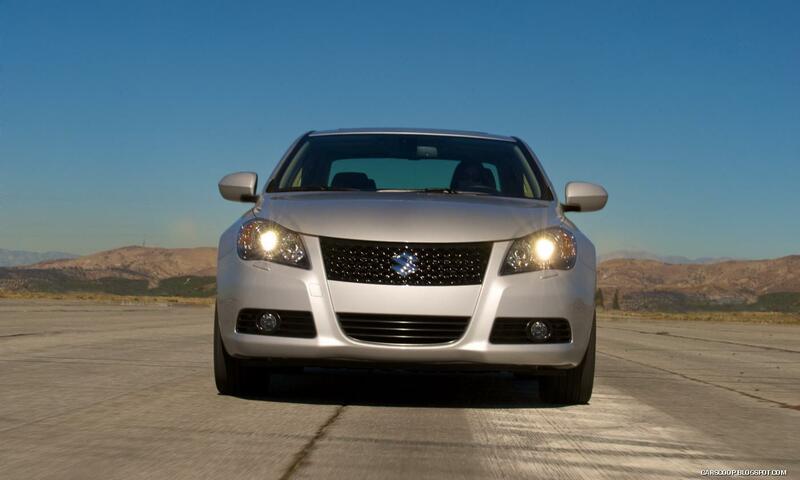 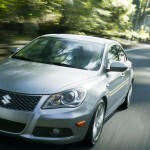 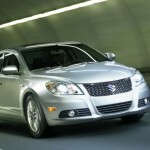 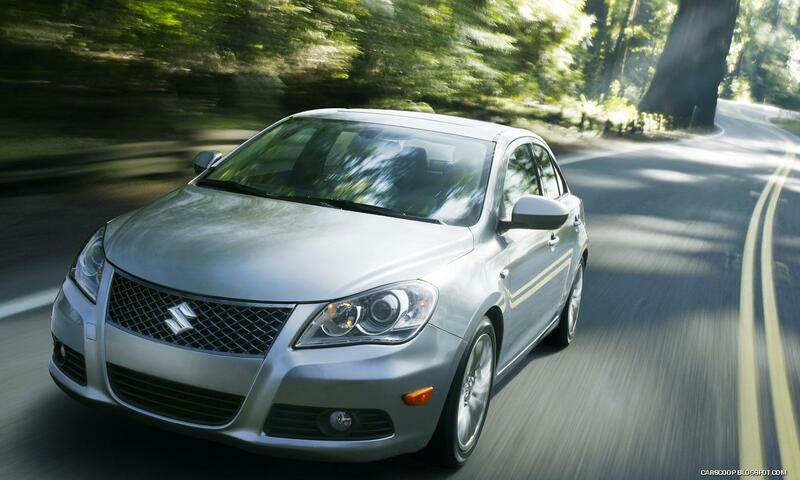 Suzuki Kizashi will enter production in August and will go on sale in the third quarter of 2009. 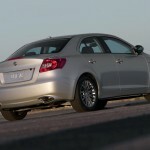 Prices have not been disclosed. 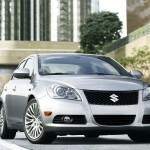 its nice car i love it………………….